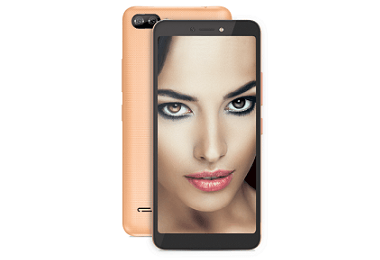 Latest price of Itel A44 in India was fetched online from Flipkart, Amazon, Snapdeal, Shopclues and Tata Cliq. 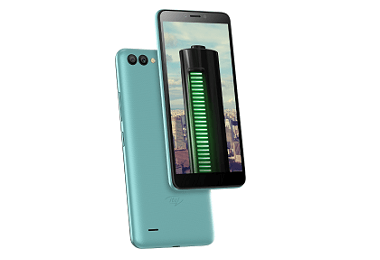 "Itel A44 Air Android Go Smartphone with Dual Rear Cameras Launched in India"
"Itel A44 Power with Face Unlock and 4,000mAh Battery Launched in India at Rs. 5999"